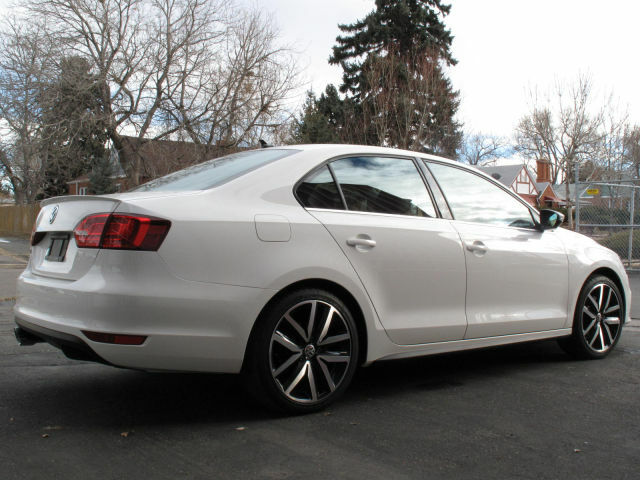 Volkswagen Repair Denver: Products We Love! Try Out The Car Accessories Our Specialists Recommend! You should love everything about your car, inside and out. And if you don’t, you need to change it! We spend plenty of time commuting to work and to fun activities on the weekends, which is why it makes sense that you invest in some affordable car accessories for your Volkswagen. Some of our favorite accessories can be found in our previous blog posts. Though many of our accessories are for the interior of your car, the outside of your car should be given some love too! Continue reading to learn more! Useful Car Accessories Under $100 We Love! Optimum No Rinse Wash & Shine for $15.99 at Detailed Image. If you love keeping your Volkswagen clean at all times, you need to try this no rinse car wash product. If you’re in a hurry or you have an important outing you must attend, a quick shine with this wash & shine product is just what you need. Learn more about this product online today! Headlight restoration Kit for $15.99 at AutopiaCarCare. Are you sick of driving at night feeling like your headlights aren’t bright enough? Many folks go through this problem, but it’s easy to fix. Our Volkswagen repair gurus all agree that this headlight restoration kit is the one to buy. Enjoy a clear view of the road in front of you when you easily clean your headlights off from gunk and buildup. Do you need advice regarding the products we love? We recommend that you give us a call or set up an appointment to have all of your Volkswagen repair troubles sorted out! Get started with us now!